Welcome to the #NHCAW 2012 Archive Page. We will be updating this page in due course! This was the year we launched the concept of organising a National Hate Crime Awareness Week! 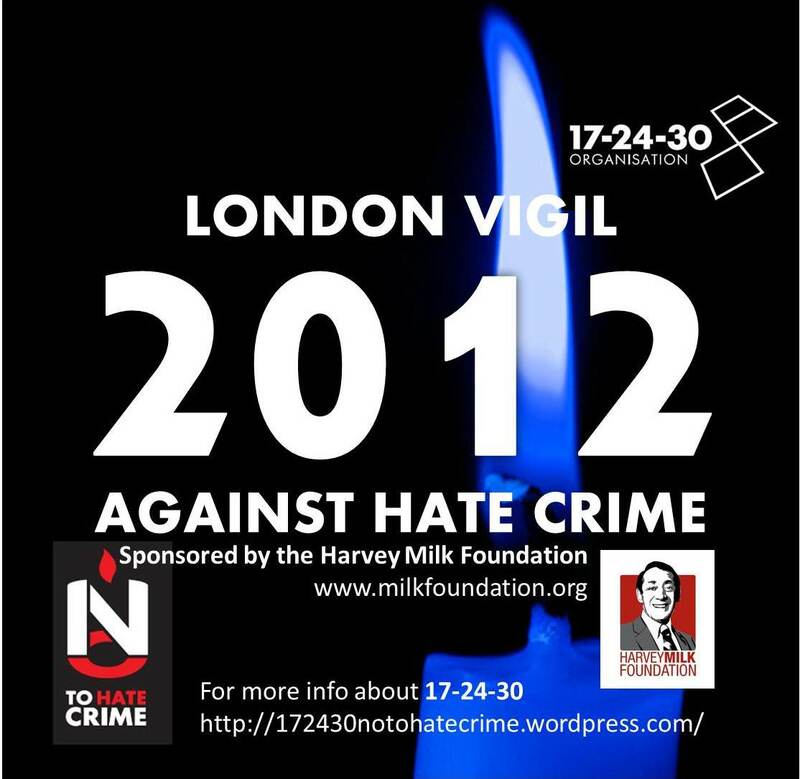 20th Oct 2012 – International Day of Hope and Remembance for those affected by Hate Crime. 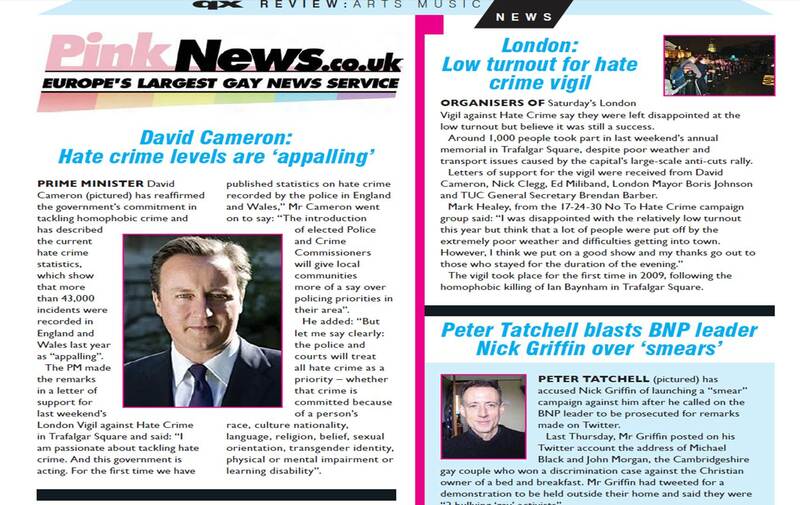 Pink News (02 05 2012) – Ken Livingstone – London Mayoral Candidate Ken Livingstone on “ex-gay” buses, policing and the white swan.